If you are trying to highlight any type of value added produce, cut produce, fruit snacks, bakery, or poultry applications give GPS a call. 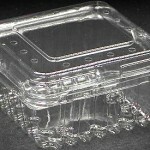 Ask about our Tamper Resistant clamshell tray. 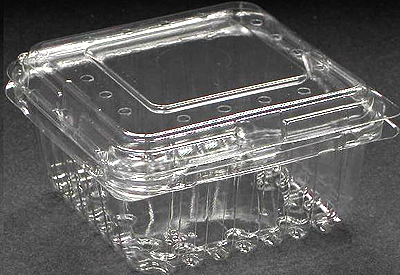 Pre Labeled clamshells also available.